By accessing this Website, and any of the pages therein, you agree to be bound by the terms and conditions of use below, as they may be modified by Healing Your Sole from time to time. If you do not agree to the terms and conditions below, do not access this Website or any of the pages therein. All information, documents and materials posted in this Website are solely for the internal use of Healing Your Sole users and may not be resold, republished, or copied (for other than internal use), without the prior consent of Healing Your Sole. In addition, all information, documents and materials posted in this Website are subject to change. All products and services described in this Website are subject to the terms of the applicable agreements, are only offered in jurisdictions where they may be legally offered for sale and not all products and services are available in all geographic areas. A particular Website user’s eligibility for particular products and services is subject to final Healing Your Sole approval. Transmissions and communications to and from this Website, even if done with the use of a secure Internet browser, may be read or intercepted by third parties. Each user of this Website agrees that Healing Your Sole will not be held liable should such interception occur. Healing Your Sole may establish links between this website and other websites operated by unaffiliated third parties. Healing Your Sole has no control over any other such websites or the contents therein and the existence of any such link shall not constitute an endorsement by Healing Your Sole of such websites, or the contents or operators thereof. The contents, information and materials contained in this website, including text, graphics, links or other items are provided “as is” and ”as available”. Healing Your Sole does not warrant the accuracy, adequacy or completeness of this information and expressly disclaims liability for errors or omissions in this information and materials. No warranty of any kind, implied, express or statutory, including but not limited to the warranties of non-infringement of third party rights, title, merchantability, fitness for a particular purpose, or freedom from computer virus, is given in conjunction with the information. In no event will Healing Your Sole be liable for any damages, including without limitation, direct or indirect, special, incidental, punitive, or consequential damages, losses or expenses arising in connection with this website or use thereof or the inability to use by any party, or in connection with any failure or performance, error, omission, interruption, defect, delay in operation or transmission, computer virus or line or system failure, even if Healing Your Sole, or representatives thereof, are advised of the possibility of such damages, losses or expenses. The access by any user to any hyperlinks to other internet resources are at the user’s own risk and the content, accuracy, opinions expressed and other links provided by these resources are not investigated, verified, monitored or endorsed by Healing Your Sole. 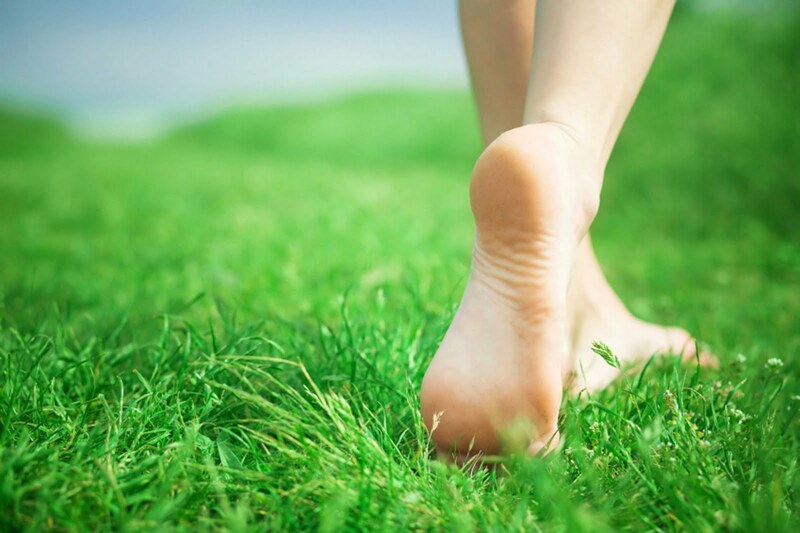 Healing Your Sole and its affiliates may also claim trademark and service mark rights in marks contained in this Website. Copyrights in the pages and in the screens displaying the pages, and in the information and material therein and in their arrangement, is owned by Healing Your Sole unless otherwise indicated. All other product names are trademarks or registered trademarks of their respective owners. Whenever possible, each provision of these terms and conditions of use shall be interpreted in such a manner as to be effective and valid under applicable law, but if any provision of these terms and conditions shall be prohibited by or invalid under applicable law, such provision shall be ineffective to the extent of such prohibition or invalidity, without invalidating the remainder of such provision and for the remaining provisions of these terms and conditions. No waiver by Healing Your Sole of any term or condition described herein shall operate as a waiver of any other term or condition described herein.